His body was recovered from Kachdoora. 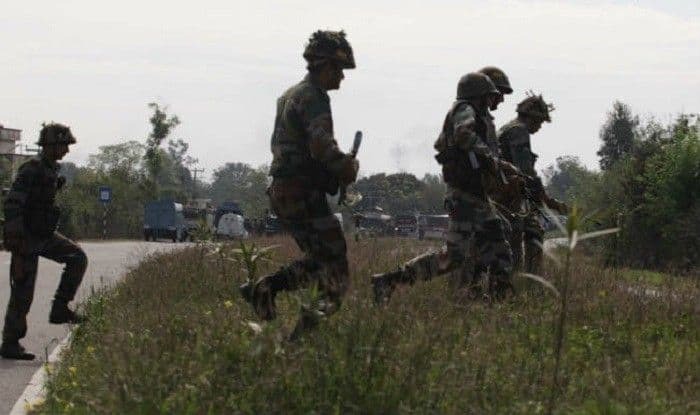 Srinagar: A 24-year-old civilian, identified as Tanveer Ahmed, has been killed by terrorists in Shopian’s Bemnipiora, Jammu and Kashmir Police said. His body was recovered from Kachdoora. A case has been registered and the investigations are underway. This comes hours after the Jammu and Kashmir Police released WANTED posters of seven active terrorists in the state, urging public information in return for cash rewards. The posters carry pictures along with names of the terrorists and carries a message, “For any information leading to get hold live or dead cash reward in lakhs and a job,” undersigned by district police Kishtwar.